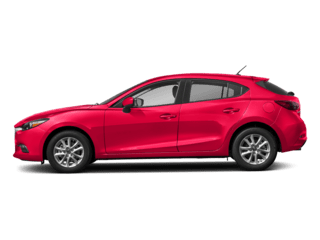 Shopping for new Mazda deals near Manchester? 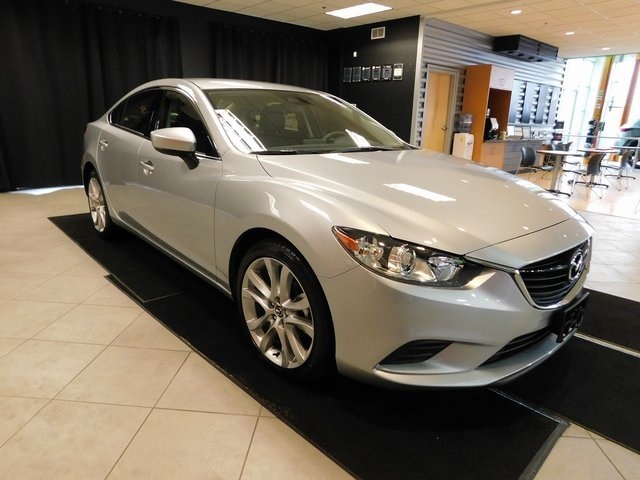 Look no further than the new vehicle specials here at Liberty Mazda. 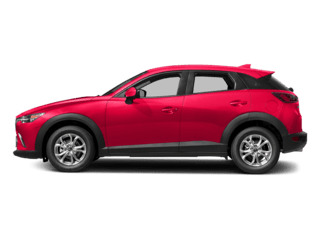 With excellent offers on popular new Mazda cars and SUVs including the fuel-efficient new Mazda CX-5 and tech-savvy Mazda3, there’s never been a better time to get behind the wheel of that new vehicle you’ve been wanting. You can even get pre-approved for financing before you visit with our simple online auto financing application. With so many new vehicles for West Hartford drivers to choose from, we’re certain you’ll find a new car or SUV for sale with the features and options you’re looking for. 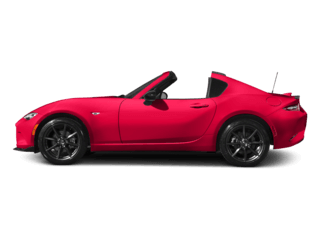 Browse our new Mazda specials to discover the offer you’ve been looking for. 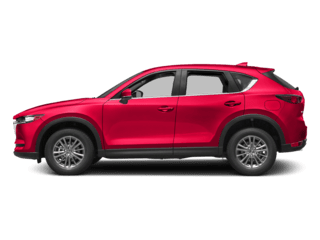 $500 Customer Cash good towards 2019 Mazda CX-5. Customer Cash cannot be combined with all offers, including special lease and special APR offers financed through Participating Lender. Dealer participation required. Not all lessees will qualify for lowest payment through participating lender. Some payments higher, some lower based on residency and other factors. Lessee responsible for excess wear and mileage over 10,000 at $0.15/mile. Offer valid to 4/30/2019. No cash value. Limit one discount per customer per vehicle. Must take new retail delivery from dealer stock by 4/30/2019. Vin #: JM3KFBBMXK0502480. MSRP: $26,745. $595 Acq Fee. $499 Conveyance Fee. Residency restrictions may apply. See dealer for complete details. 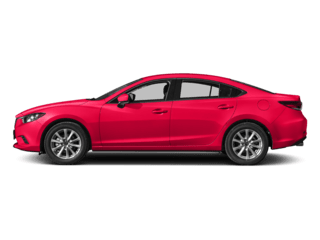 $2,000 Customer Cash good towards 2018 Mazda3 Sedan. Customer Cash cannot be combined with all offers, including special lease and special APR offers financed through Participating Lender. Offer valid to 4/30/2019. No cash value. Limit one discount per customer per vehicle. Must take new retail delivery from dealer stock by 4/30/2019. Vin #: 3MZBN1U74JM272344. MSRP: $21,240. $499 Conveyance Fee. Residency restrictions may apply. See dealer for complete details. Lease for $322/mo for 36 months. $1,500 Customer Cash good towards 2018 Mazda6 Sedan. Customer Cash cannot be combined with all offers, including special lease and special APR offers financed through Participating Lender. Dealer participation required. Not all lessees will qualify for lowest payment through participating lender. Some payments higher, some lower based on residency and other factors. Lessee responsible for excess wear and mileage over 10,000 at $0.15/mile. Purchase option at lease end for $14,125 plus tax or price negotiated at signing. Offer valid to 4/30/2019. No cash value. Limit one discount per customer per vehicle. Must take new retail delivery from dealer stock by 4/30/2019. Vin #: JM1GL1VM8J1322355. MSRP: $26,650. $595 Acq Fee. $499 Conveyance Fee. Residency restrictions may apply. See dealer for complete details. Here at Liberty Mazda, we want to make it as easy as possible for you to drive home to New Britain in a brand new vehicle. You can rest assured you’ll be getting the best possible deal and that the sales process will be simple and easy with our Perfect Price Policy. You’ll always get our best price first without wasting hours at the dealership haggling. 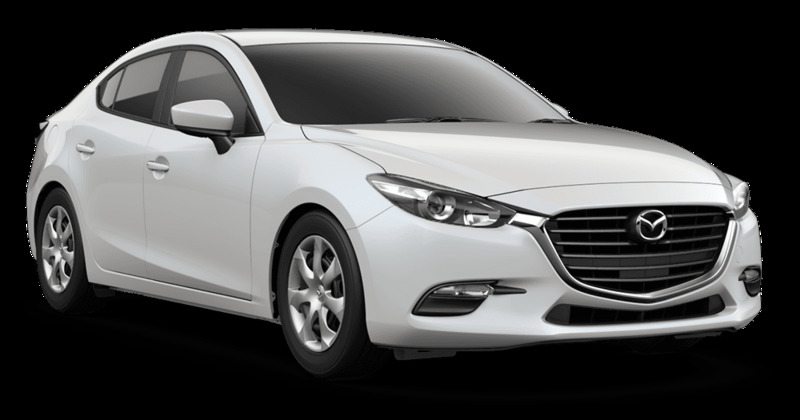 Once you’ve browsed our new Mazda special offers online, it’s time to stop in and experience driving one yourself by taking a test drive. Contact us at your convenience to schedule your visit to our showroom in Hartford near Wethersfield. 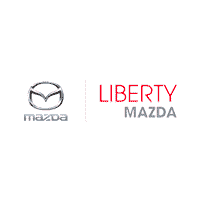 Liberty Mazda in Hartford offer the Sport, Touring, or Mazda CX-5 Grand Touring lease offers near Manchester that you’ve been searching for. Compare Mazda CX-5 lease prices below, and find the right trim for you. 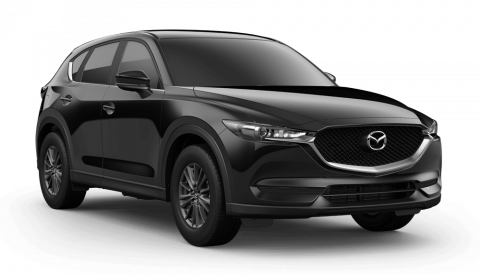 Whether you lease the CX-5 Sport FWD or CX-5 Grand Touring AWD, you can expect features like the MAZDA CONNECT™ Infotainment System, cruise control, a 59.6-cubic-foot cargo area, and optional blind spot monitoring. Taking advantage of our Mazda CX-5 lease deals will get you a five-person SUV with plenty of power under the hood. 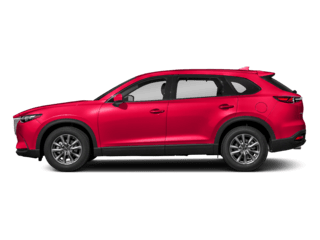 Each CX-5 trim level comes with an automatic transmission and a 187-hp SKYACTIV®-G 2.5L 4-cylinder engine, making it stronger than competition like the Honda CR-V. You’ll also get SKYACTIV®-VEHICLE DYNAMICS with G-Vectoring Control for smoother handling on West Hartford or New Britain roads. This is a feature not found outside of Mazda models. 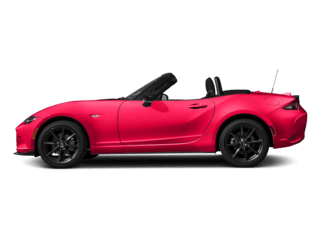 And with the Mazda warranties put in place, your model is covered. Contact us at Liberty Mazda to take the Mazda CX-5 for a test drive around Hartford! Our team will help you get pre-approved, and snag great terms and monthly payments on your Mazda lease.